No, the Baltimore Ravens weren’t taking over. Twenty-eight Pipitone Group employees and their family members (plus one infant and a four-legged friend!) joined the 2015 Walk to End Alzheimer’s. All together more than 3,300 supporters of all ages walked two miles along the city’s North Shore. The Alzheimer’s Association Walk to End Alzheimer’s is the world’s largest event aim ed at raising awareness and much needed funds that support Alzheimer’s care and research. 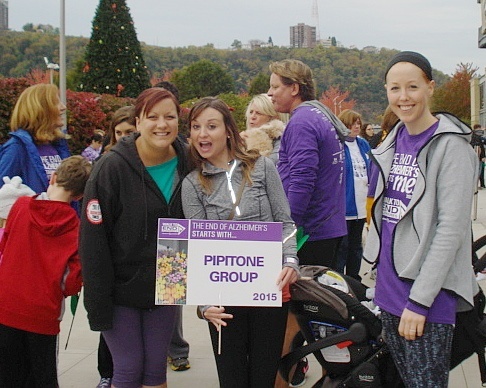 Together our Pipitone Group team raised more than $5,200 for the Alzheimer’s Association’s Greater Pennsylvania Chapter—5% greater than our initial goal. It was an opportunity to meet other supporters, all of whom have been touched by Alzheimer’s in some way. Supporters held pinwheel flowers in blue, purple, orange or yellow to represent how it’s personally affected each of them—from having Alzheimer's or dementia, to losing a loved one, caring for someone, or supporting the search for a cure. 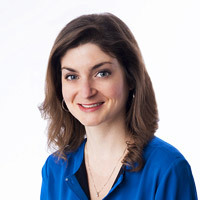 Arnie co-chaired the Pipitone team along with Leah Moore, Manager, Digital Marketing and Megan Dombek, Relationship Manager. Many of our employees and their families and friends donated to the cause helping us surpass our fundraising goal. What is Alzheimer’s disease? Many of us know someone who is affected by it. But it is far more than just forgetfulness. Alzheimer’s is a progressive brain disorder, a type of dementia that leads to loss of memory and brain functions. Sadly in the U.S., Alzheimer’s is the 6th leading cause of death. As of now, there is no prevention, no cure, no way to slow its progress. However, thanks to enormous, heart-felt support and fundraising efforts like this event, we’re getting closer to a future without Alzheimer’s. Critical Alzheimer’s research is going on right now. Researchers are working to discover new drugs and other treatments and preventions. 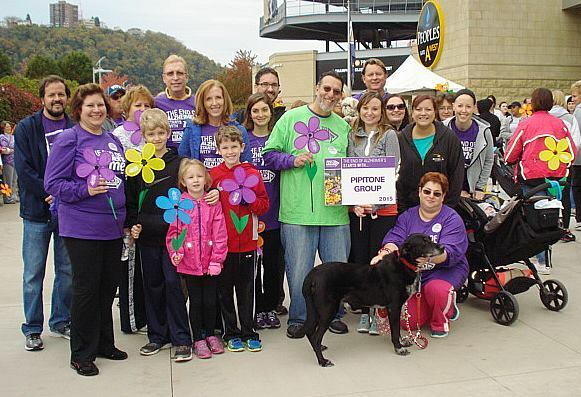 In total, this year’s walk raised more than $446,000. That’s a significant benefit to ongoing Alzheimer’s research. 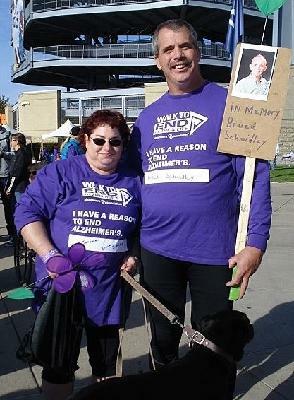 Until the end of the year, you can still donate to the 2015 Walk to End Alzheimer’s and reach the goal of $500,000. 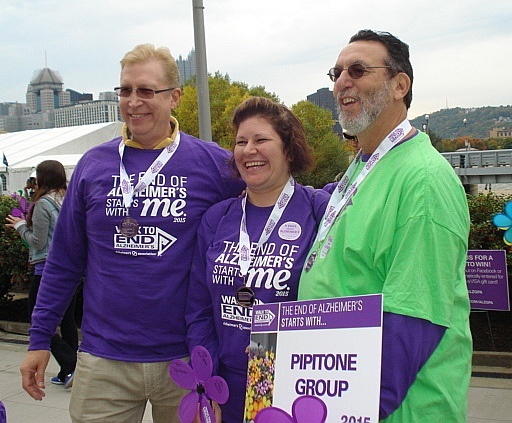 As we are “always evolving, ever learning and constantly growing,” we want to thank the Alzheimer’s Association for organizing this profound, eye-opening event.